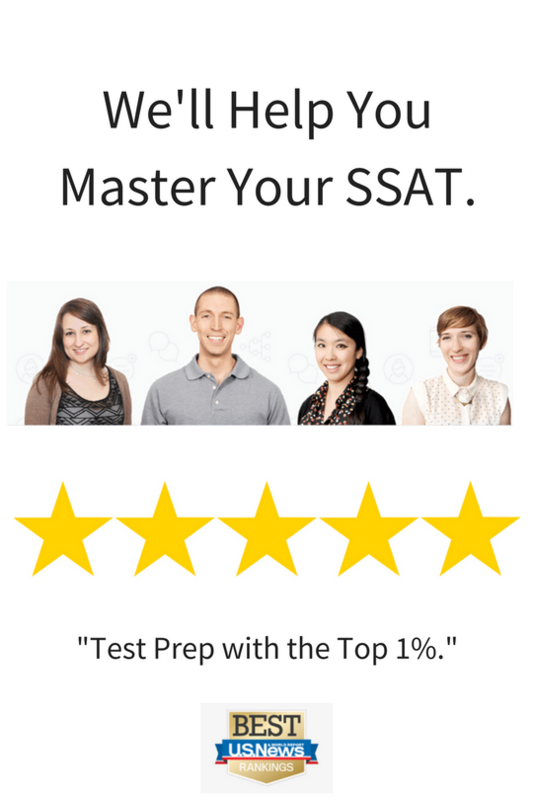 Want to Increase Your SSAT scores? 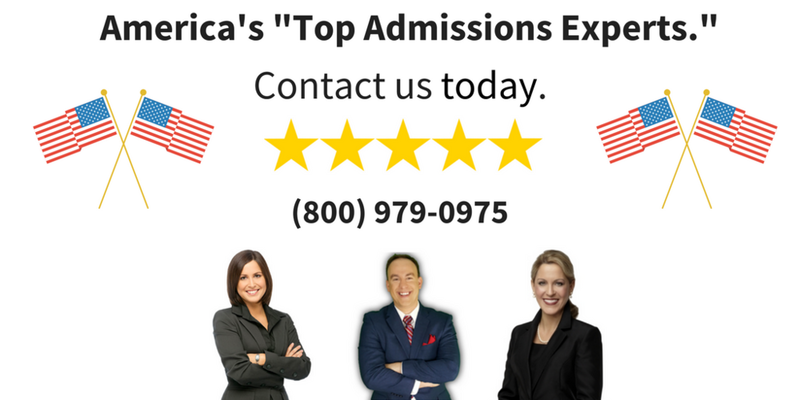 Get Accepted to the Best Boarding Schools. SSAT Test Prep: Explained and Review. If you're searching for ways to prepare for your SSAT exam and gain admission to top boarding schools... now you can. StudyHall's team of professionals includes SSAT (Secondary School Admission Test) expert private tutors who have taken the exam, attended top boarding schools, and are ready to show you inside strategies and secrets how to prepare for your SSAT exam. Preparing for the SSAT exam doesn't have to be difficult. From a custom study plan, SSAT prep books, to in-person one-on-one SSAT tutors who are trained and ready to go, you'll have all the support you need... and more! If you're looking for SSAT prep tutors, you can sign up below. SSAT Prep Tutoring and Private SSAT Tutors. SSAT Private Tutors: Scored in the Top 1% on the SSAT Exam. Our SSAT private tutoring program includes SSAT tutors who have scored in the top 1% on the SSAT exam, which puts them in the highest percentiles. Whether you're applying to the best boarding schools like Exeter, Andover, Lawrenceville, and Choate, or the top private schools such as Trinity School and Horace Mann, you need expert private tutors who understand math, reading, verbal and analytical portions on the SSAT examination. Customized SSAT study plans your private tutor will provide to target your strengths and weaknesses. Practice SSAT exams and books from the test-makers themselves that will be graded and assessed by your private tutor. Comprehensive online videos alongside your private tutoring sessions of the most frequently asked questions on the SSAT. A signed copy of our admissions book, Admit You! to help students get accepted to top boarding schools and private schools. 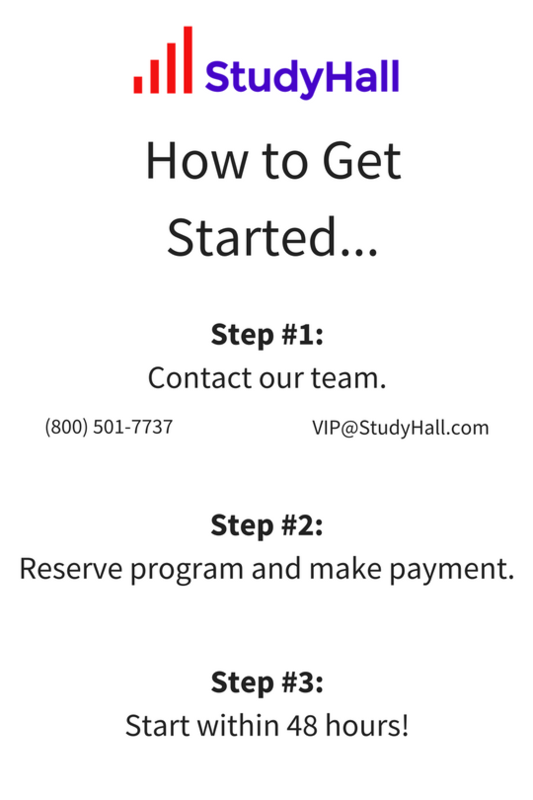 Now's the time to begin your SSAT preparation and StudyHall will guide you. SSAT Prep Tutoring - Sign up to Receive SSAT Exam Prep. SSAT Exam Results: OUr tutors increase Scores. SSAT Prep Courses and Tutoring: Results. We have a successful track record of increasing and improving SSAT exam scores with SSAT private tutors. We've seen more than 7 Million points of increase in 10+ years. That's a lot of students and a solid record. (1) contact our SSAT private tutors via phone or contact form below; (2) we'll send you a custom program to help you increase your scores; (3)once payment is received, we'll get started with your SSAT preparation within 48 hours. With StudyHall's SSAT tutoring, you'll not only have the opportunity to work with elite, top 1% tutors, but you'll also get a custom study plan, all books and materials for the SSAT, and 24/7 support to ensure your success. Instructions on signing up for SSAT Prep Tutoring. Results from SSAT Prep Tutoring and Courses. Reserve Your Spot and Increase Your Scores by 50+ Percentiles (or more). SSAT Prep Tutoring for the Elite Best Private Schools and Boarding Schools. Note: every day we receive numerous inquiries about our SSAT exam prep and private SSAT tutoring. To receive a call back and learn about our private and confidential options to help increase your SSAT scores, simply complete this form. We look forward to helping your family master the SSAT exam and gain admission to the best private schools! Bestselling Author of "Admit You! How to Get Accepted to the Best Private Boarding Schools"